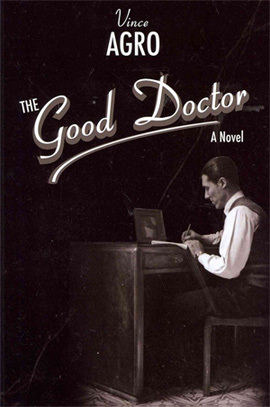 Vince Agro’s novel The Good Doctor has hit the 2012 top 10 list. You can vote for it by googling “Readers Choice Giller Prize”. the Durand Neighbourhood for many years on City Council, even as mayor for one year. He always fought to maintain a high quality of life for us. Vote for The Good Doctor. Let’s make this beautiful story that features Hamilton, Canada’s Number 1 choice.